Any given ski town boasts high peaks, elite runs, and dozens of gold-medal-toting-former professional skiers. No doubt, the mountain west is one hell of a place to be a winter athlete. Among the crop of mountain town Olympian hopefuls stands Chase Josey. 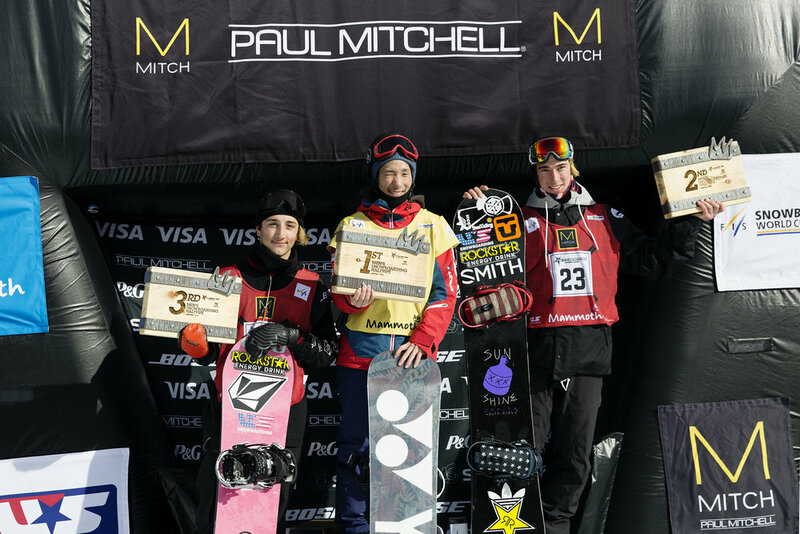 The 22-year-old Sun Valley native has made quite the splash on the pro halfpipe snowboarding scene—snagging wins and podiums at the Red Bull Half Pipe, Mammoth Mountain Grand Prix, and the X Games—while living the dream as a regular mountain town kid. According to U.S. Ski and Snowboard, Josey has a few technical tricks that set him apart from his competition that include a switch double cripper, switch Michalchuk, and a switch backside 900. We don’t know what any of those mean, but they sure do look pretty. BL: When would you say you became “full time” in snowboarding? CJ: I think by the time I started high school I was pretty much full time in snowboarding. Aside from athletics, I was focused on graduating from Community School in Sun Valley. All of my focus was centered around staying on top of my grades because I was missing so many classes to pursue snowboarding. BL: Was there any one moment when you decided you would pursue elite competition? 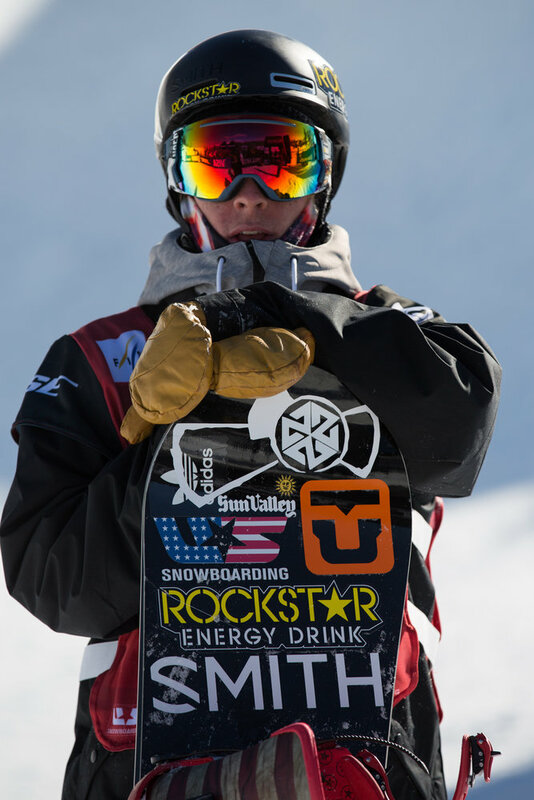 CJ: One afternoon my senior year of high school in 2013, the coach of the U.S. Snowboard Team called me up and asked if I wanted a spot on the U.S. Halfpipe team. It was really at that moment, and then the next season too, when I decided to aim for elite competitions. 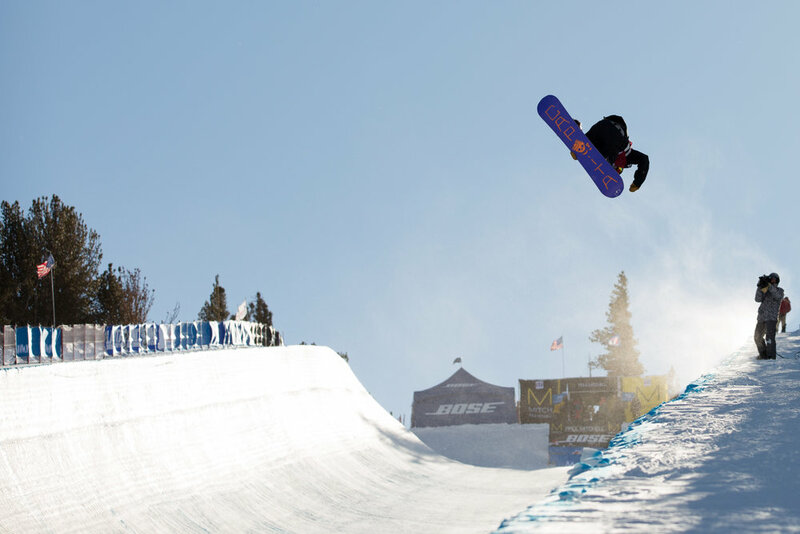 That next season in 2014, I won my first pro-level halfpipe competition, the Redbull Double Pipe in Aspen, Co.
BL: Favorite part of being on the road? CJ: I think being able to travel the globe to follow snowboarding is a pretty unique experience, so whether it be competing, shredding powder, or just exploring someplace new every travel experience with my friends and teammates always feels exciting. BL: Least favorite part of being on the road? CJ: Trying to pack a suitcase appropriately so I don’t have to do laundry. BL: Best part of growing up in Sun Valley? CJ: I think the best part about growing up in Sun Valley is having a truly passionate community of people that help and encourage young kids to pursue ski and snowboard sports. I really feel like I am the person and rider I am today because of my upbringing in Sun Valley, and I have so many things and people to be thankful for back home.